NPR Hip-Hop’s Microphone Check | Edward Aten - Let's push things forward. 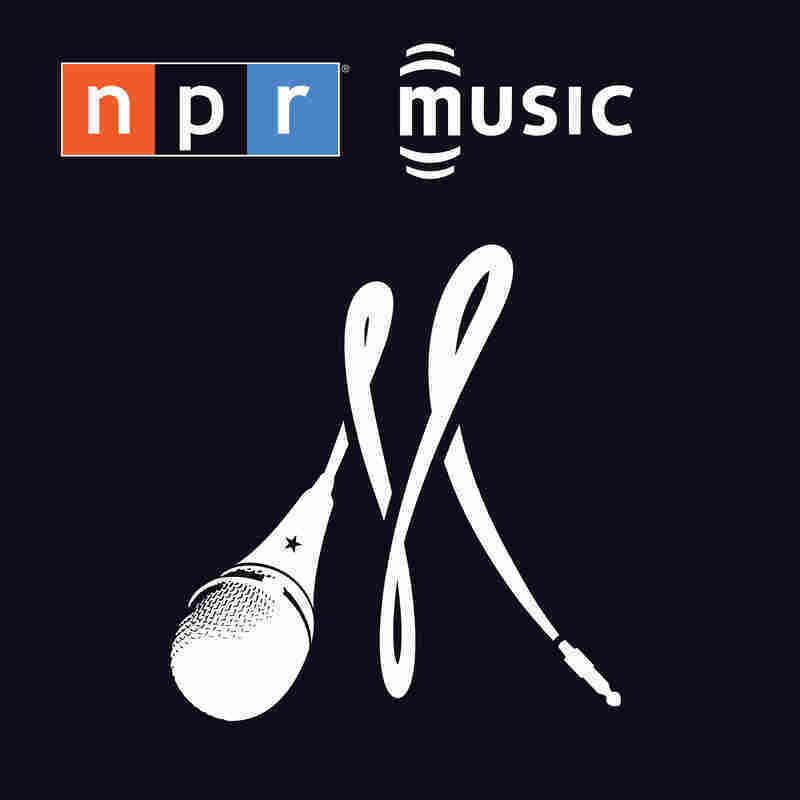 If you love Hip-Hop, culture or artistry you should be listening to NPR Hip-Hop’s Microphone Check with Ali Shaheed Muhammad and Frannie Kelly. In a genre who’s headlines are frequently submerged in Jesus piece size rankings, booty clap competitions and fake beefs, Ali Shaheed and Frannie not only provide historical context and expertise, but expertly craft the kind of deep, personal discussions other NPR shows like This American Life are known for. Two great episodes to start with: J. Cole and Dante Ross.